Buy The Palaeolithic Settlement of Asia by Robin Dennell from Australia's Online Independent Bookstore, Boomerang Books. Robin Dennell is Professor of Human Origins at the University of Sheffield. 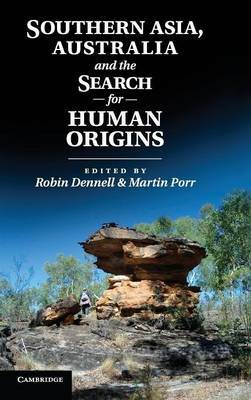 A Leverhulme Senior Research Fellow and British Academy Research Professor, he is the author of European Economic Prehistory and Early Hominin Landscapes in Northern Pakistan: Investigations in the Pabbi Hills.